Grown and produced in Italy using olive varieties: Moraiolo, Pendolino, Frantoio and Leccino. 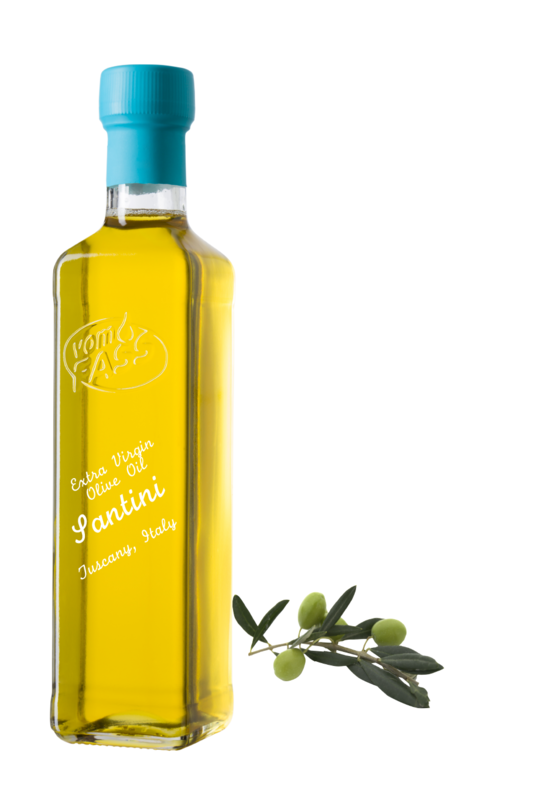 An unfiltered olive oil that has become a classic in our assortment. Wonderful with all Italian dishes and salads.